There's always that one person that goes a little overboard at this time of year isn't there? That person is always me. 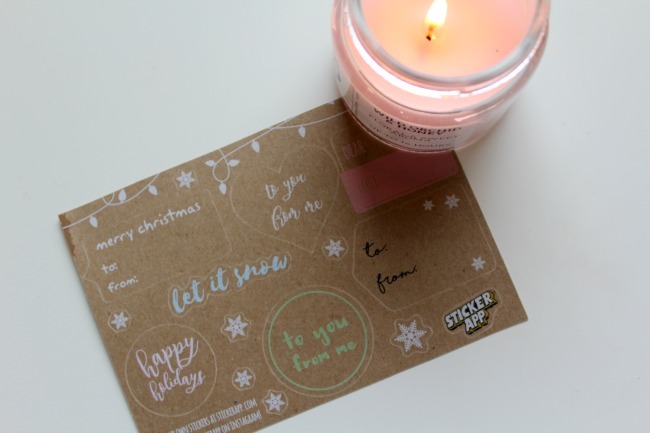 I could barely sleep on the 30th November because I was so excited about the start of advent, and I wandered into work in a whirlwind of exhilaration. You see, after weeks of pestering, my manager had finally caved, and agreed that I could wear my Christmas jumper and put on the Christmas music at the start of December. So, naturally I arrived in a Christmas jumper, Christmas earrings and Christmas mittens. I don't do festivities by halves. My house is now fully decked out. Although, low funds at this time of year means there's about half as many Christmas decorations here as I would like. If every room in my house could resemble a Santa's grotto, I would be in my element. 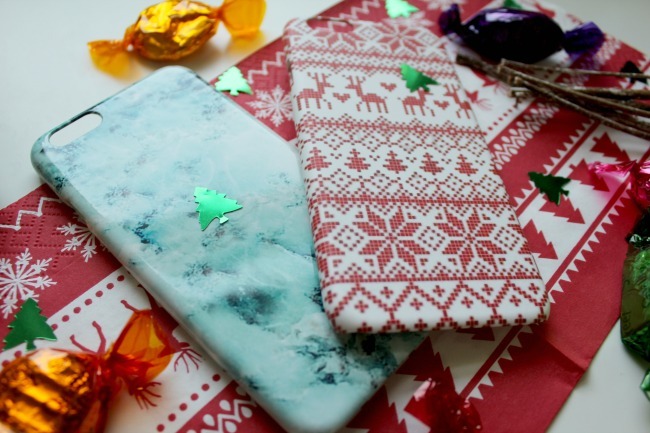 But, one thing has been seriously lacking in my life: a festive phone case. 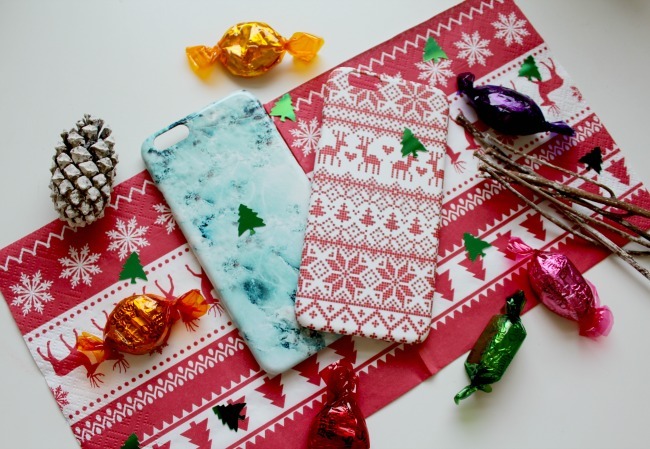 Caseapp got in touch at the beginning of December, asking if I would like to collaborate on a Christmassy post with them, and of course my immediate answer was yes. I've practically been sweating with excitement waiting for the mail to arrive each day with the two phone cases* I ordered. Today was a good day. 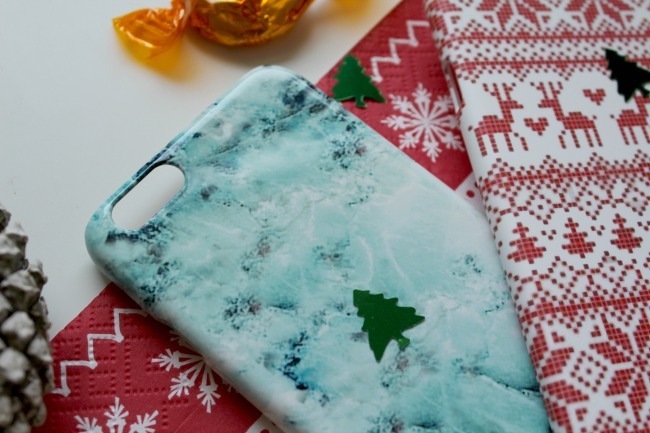 Although they don't have the widest selection of festive phone cases, you can make your own using your own photos. I just wish I had taken photos of my little hamster sat in a Santa hat before I made my order (and yes, I do have pictures like that, hehe). Instead, I opted to pick two of their premade ones. I went for the Christmas Everywhere design* first because oh my word, this is my Christmas aesthetic. 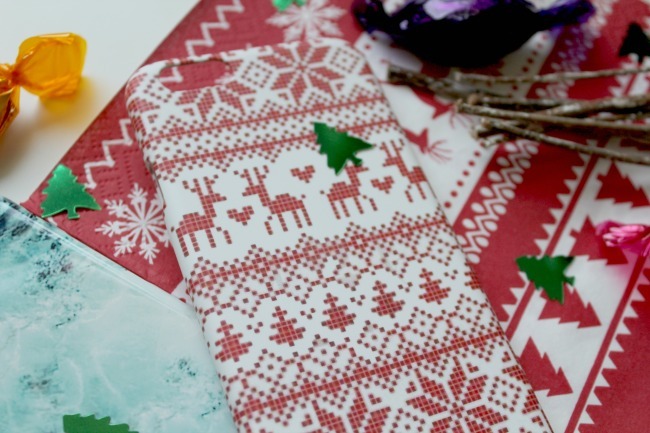 It basically looks like a tacky Christmas jumper (my one true love), and now I officially have a festive phone case that matches my napkins for Christmas day. 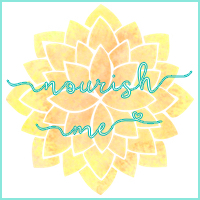 I am my own #goals. 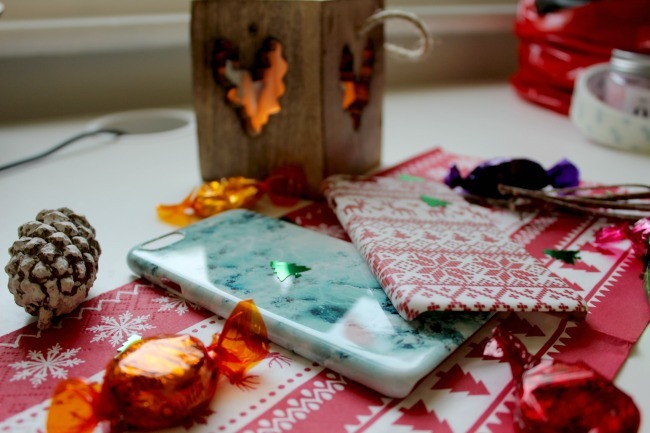 My second option was their light blue marble* case. Although there were more obviously festive ones, I loved this one because it totally reminded me of a winter wonderland. All I need now is for the weather to get icy and beautiful too in the UK. A girl can dream, right? 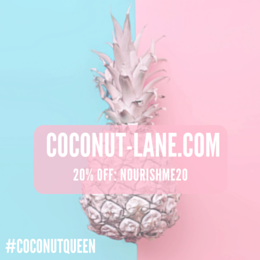 Get 20% off your Caseapp orders with the code NOURISHMEXMAS20 ! 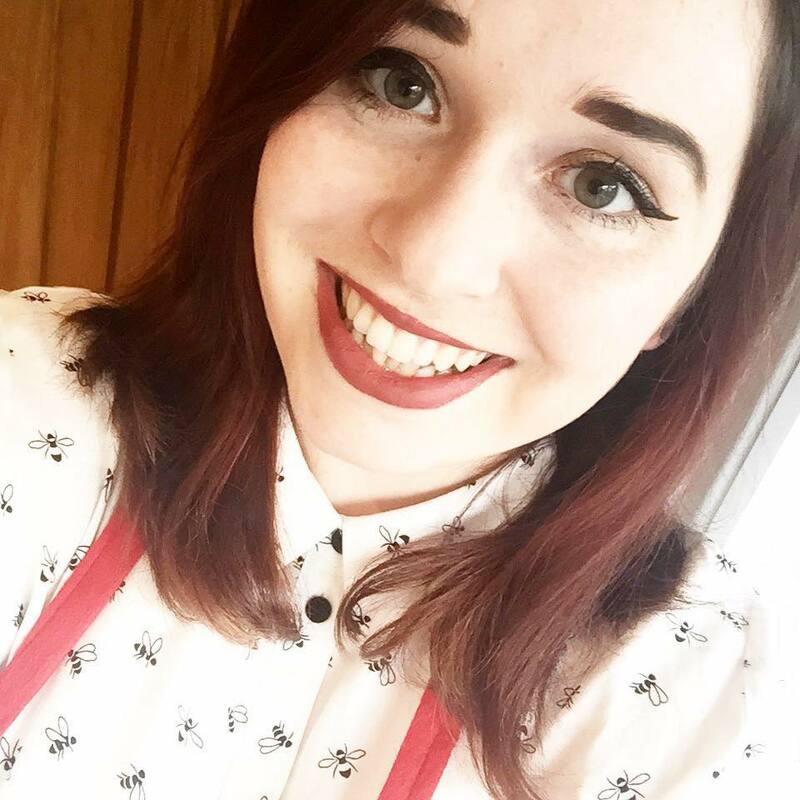 It's like a Christmas jumper - so many people have commented about how much they like it!